For many years Capella Cracoviensis has been recognised as the institution of culture which does not shy away from bold and outstanding artistic challenges as well as an ensemble whose position in Europe is well-established. Combining courage with beauty and a grand vision with an excellent technique, the ensemble from Kraków will perform the complete set of Ludwig van Beethoven’s symphonies within one day, on 27 August 2016. 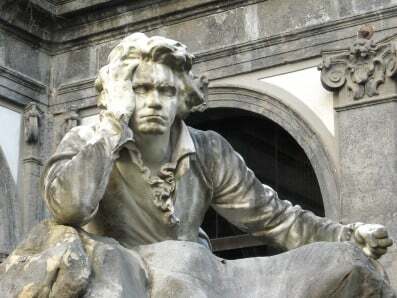 This unprecedented event entitled BEETHOVEN extreme will be held in the Auditorium Hall of the ICE Kraków Congress Centre where the performance of nine symphonies by Capella Cracoviensis will be directed by five eminent conductors: Paul Goodwin, Christophe Rousset, Eivind Gullberg Jensen, Evelino Pidò and the director of CC, Jan Tomasz Adamus. It should be emphasised that no contemporary orchestra so far has taken up this kind of challenge, a true test of both the musicians’ stamina and the audience’s attention in equal proportions.